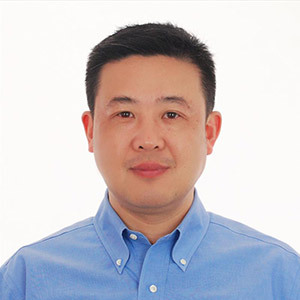 Prior to joining Malish, Mr. Wu held sales positions for Shanghai Crane & Conveyor Works, ABUS Crane Systems Trade Co., Ltd., and Timken (China) Investment Co., Ltd., among others. Mr. Wu holds a B.A. in metallic materials engineering from Shanghai Jiaotong University. He resides in Shanghai. Founded in 1948, The Malish Corporation specializes in the manufacturing of rotary or disc brushes, janitorial brushes, foodservice brushes and the Diamabrush™ By Malish Floor Preparation System. The company is also a custom extruder of thermoplastic tubes and profiles. Headquartered in Willoughby, Ohio, The Malish Corporation operates manufacturing facilities in North America and Asia as well as a distribution center in Europe. With a reputation for quality, engineering, testing and integration,The Malish Corporation provides every customer with personalized business solutions.